Community Bookstore presents Four Keys to Sustainable Communities! A four-book series, available individually and as a specially priced bundle. Finally available in the US! The Four Keys is a series of four comprehensive books compiled by Gaia Education, offering an overview, at local and global scales, of various aspects of sustainable design. 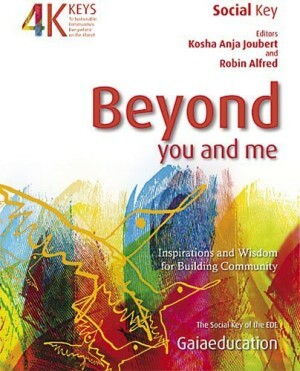 Beyond You and Me―Inspiration and Wisdom for Building Community is a practical anthology for anyone seeking to rebuild existing fragmented villages and communities, establish new group enterprises and eco-villages and heal the wounds of conflict and social division. 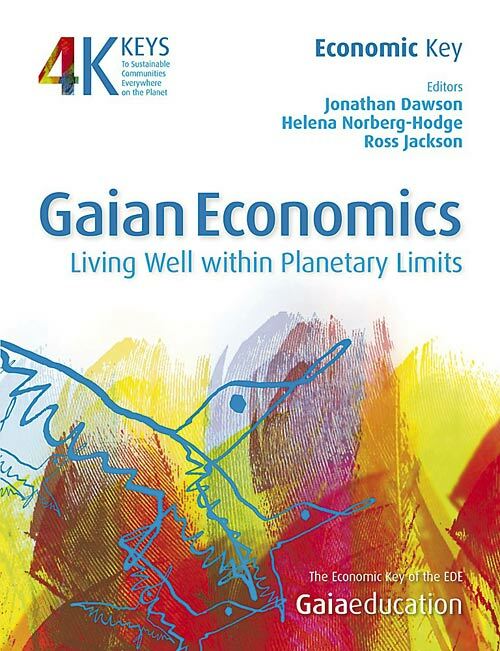 Gaian Economics―Living Well within Planetary Limits provides a wealth of views and perspectives in the evolution of an economy that serves the needs of people and planet. It explores how we can develop healthy and abundant societies in harmony with our finite planetary resources. 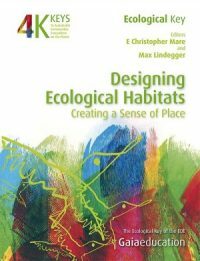 is a collection from experts all over the world, of low-carbon solutions and experiences, tried and tested, about building eco developments, green building, food resources, technology and restoring nature. 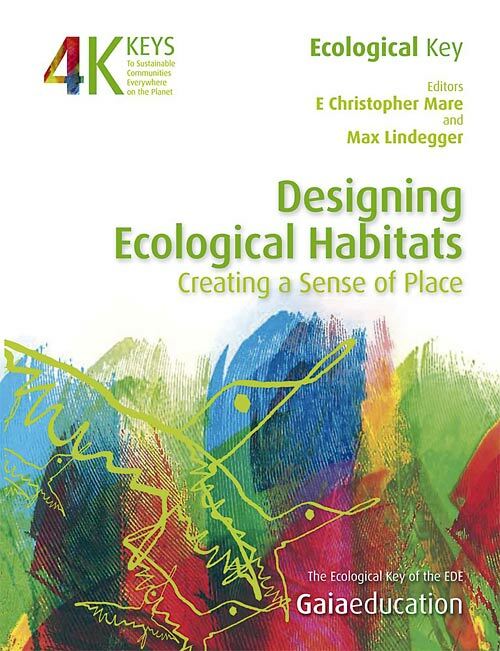 The articles provide practical inspiration to improve the quality of our life and the Planet. 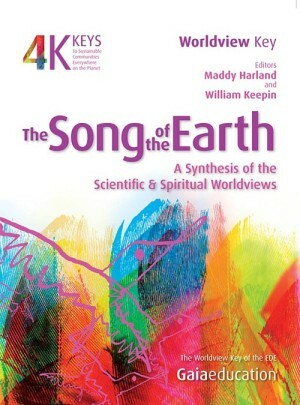 brings together the voices of leading visionaries in science, spirituality, indigenous wisdom, innovative community, and social activism to paint a powerful portrait of new possibilities for the human family. Get inspired! The Four Keys are reference books for anyone seeking to develop a high quality, low-impact lifestyle. buy the whole collection at the special price of $100!